Every house or office structure needs to be well equipped with latest products, items and tools. Obviously the new range of items which are being available in the market promise high expectation based on its performance and usage. What are the things which you generally take care of when you make your house? It is the architecture, but more importantly it is door and window panels which need to be present. Provision of a door is considered very important as it is the entry and exit source and also adds to the infrastructure that your structure would have. Thanks to the advancement and sophistication among the resources available in the market. Today, high breed of products and items are made with a vision of customer satisfaction, more importantly, for a long time use. Most of the items are made using latest tools and parts which make them durable for use. 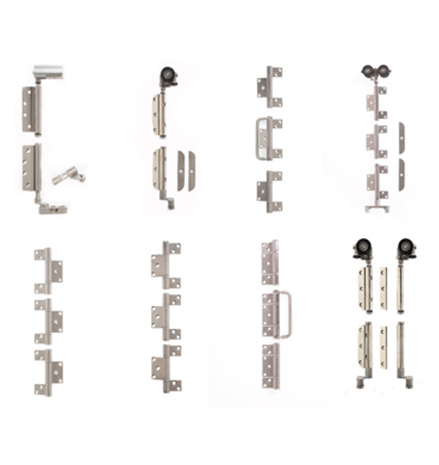 We make sure that the door handles, door stops and hinges that we manufacture are of supreme quality. You can log on to our official website and scroll through a huge collection of hardware item and select your choice with ease. 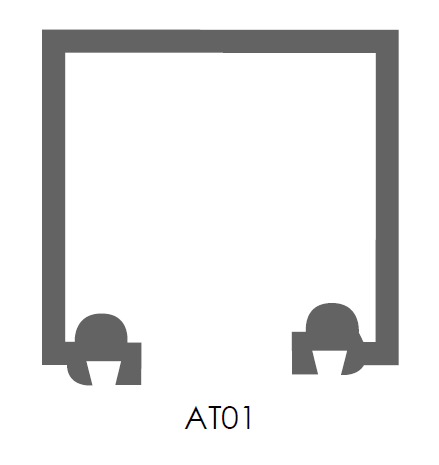 Our exclusive range also includes bi fold hardware products which further includes aluminium track & polypropylene channel having different features like Aluminium track 1, channel 1, channel 2 style includes poly channel 2M. 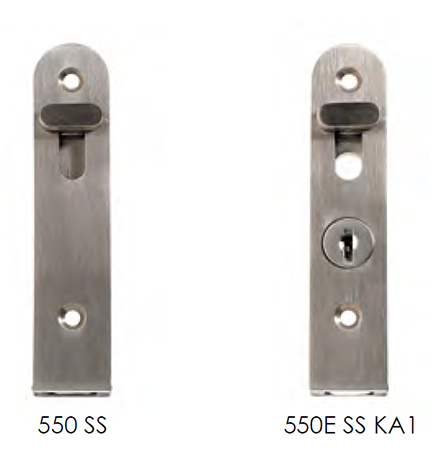 Other ranges available are flush bolts and Phoenix Bi-fold system. Be smart; choose products which come with reliability and toughness to carry on for long.